Free Bitcoin and Cryptocurrency Trading Simulator. Win Prizes - Free Sign Up + Win Free Bitcoin, Ethereum and Crypto in our Crypto Paper Trading App. Learn How to Trade Crypto for Free. Win Prizes! Trade crypto without the risk! Compete in our fantasy trading games and win Bitcoin, Litecoin and more! $1,500 USD in this week's contest! At the end of the contest period, players with the most balance win real prizes and coins. Choose an available contest by different sponsors. Prizes are listed for each contest. Do your trades starting with virtual cash in USD currency. Think you can predict which crypto/coin will perform the best within the contest period? Make your trades. Finish first - or second last. Some contests have multiple winning conditions. Win prizes and coins! Prizes each week. Free to play. Start with $10,000.00 in USD and trade your way to the top! Winners will win prizes and free crypto in our weekly contest. Top 100 traders will win! Absolutely free to play. Enter for a chance at free cryptocurrency and prizes. We created Altcoin Fantasy - a crypto game - to educate users about the cryptocurrency space. By creating a fun and exciting crypto game to compete for prizes in contests, we seek to educate potential investors about the space. 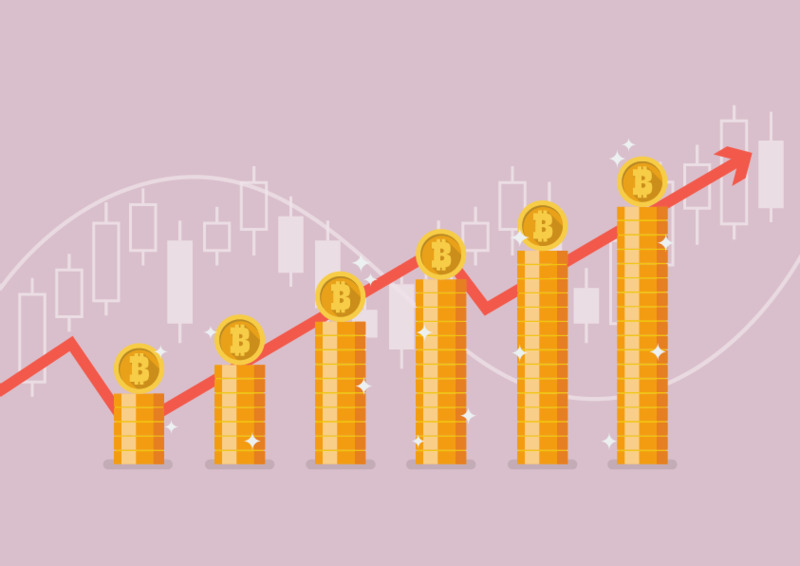 In participating in free contests, users will get a chance to educate themselves about the different cryptocurrencies and alt coins and game credits and others. We offer an intuitive interface which includes descriptions, news, and historical charts for each of the coins. Compete in our contests now! Win either prizes and/or coins from our sponsors! In addition, we will also send you a weekly newsletter highlighting the world in cryptocurrencies so you will be up to date in the latest developments in cryptocurrencies. Compete in crypto game fantasy contests featuring alt coins to win prizes and free crypto. No experience needed. Absolutely Free. Altcoin Fantasy will let you test your skills as a cryptocurrency trader. 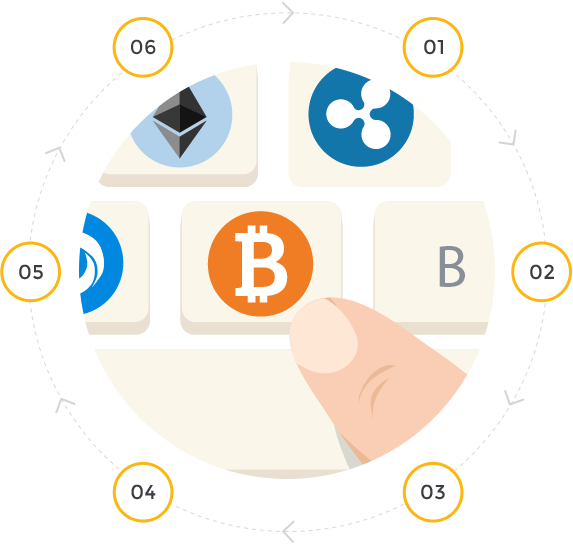 We are a cryptocurrency simulation platform and cryptogame that allows you to make virtual trades, risk free. Compete in crypto picking contests to win prizes. No experience needed! You start with virtual cash in USD currency to spend on cryptocurrencies. Make your picks from the 1400+ coins out there you think will perform the best. Adjust your holdings throughout the contest. The players with the highest net worth at the end wins! Nothing! Companies sponsor our contests for the most part. For certain contests, you may need to agree to accept marketing communication from them but you'll always be able to opt-out. It depends on the coin you win. You might need to create a wallet for the coin that you win, or you may need to sign up for a Coinbase account, which is a wallet for your cryptocurrencies. Don't have a Coinbase account? Sign up for one here. After you sign up for Coinbase, register with Altcoin Fantasy. When we ask for your Coinbase e-mail address later in the process, enter it then. Yes! Just ask our previous winners! We pay out and post our winners every week. Altcoin Fantasy is the best and most realistic fantasy crypto trading simulation game where you can win actual prizes with our cryptogame. Enter free contests to pick the best performing cryptocurrencies such as virtual coins, game tokens and others. The winner will win prizes and coins. Absolutely free to play. Altcoin - What is it?